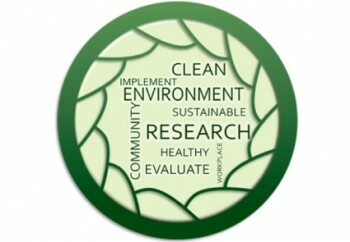 Action Research engages in activities both in the office and in the community that support a clean and sustainable environment. 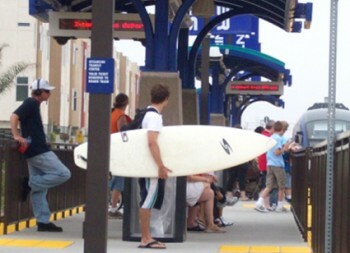 The Action Research office is strategically located just a few blocks from a light rail station that links with bus, rail, and trolley transportation options throughout San Diego County and Orange County. This allows our staff to utilize mass transit as we travel to complete data collection and attend meetings outside of Oceanside. 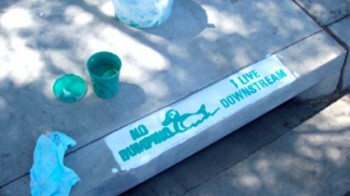 Action Research employees spent time traveling around Vista, California using stencils and brushes to paint pollution prevention signs on storm drains. 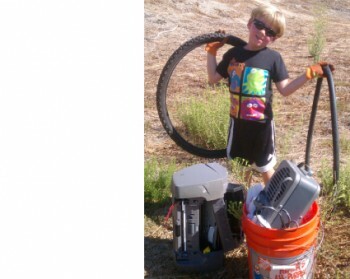 Action Research staff regularly participate in local clean up events, including Coastal Clean Up Day and City of Oceanside sponsored events. Action Research is dedicated to making a positive impact on the communities in which we serve. Since 2001, our clients have included dozens of city and county governments, non-profit organizations and private companies nationwide all of whom are striving for a common goal of achieving a cleaner, healthier, more sustainable community or workplace. This commitment to clean, healthy and sustainable communities is reflected not only in the projects and clients that we work with, but also in our daily choices and business practices. All Action Research employees sign a personal pledge to commit to living and working in a sustainable way. Outside of the regular work day, Action Research and its employees continue to give their time, talent and financial support to efforts that directly affect our local communities. Through our Volunteer Time Off program our employees participate in activities that improve the local community. This program provides a direct benefit to the community while also enriching the lives of our employees. Lori Large (Director of Research Operations) and Melanie Coppock (Office Manager) spend time working in a community garden located near our office in Oceanside. 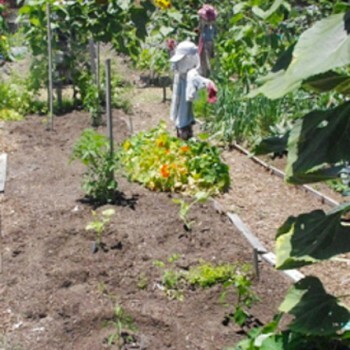 This garden promotes the growth of healthy, organic produce, and provides delicious fruits and vegetables to our local food bank. Two of our team members, Jennifer Tabanico (President) and Melanie Coppock (Office Manager) are active in Trauma Intervention Programs of San Diego County (TIP) a local volunteer group that provides immediate emotional and practical support to community members in the first few hours following a crisis. 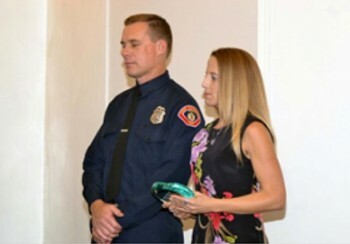 Since 2008, Action Research has also been a sponsor for the organization’s annual “Heroes on Scene” event – an event that recognizes first responders and citizens who were especially compassionate to victims of trauma. 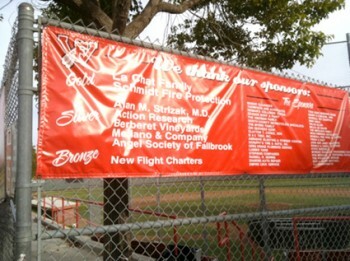 Action Research also regularly sponsors a number of local youth sports organizations including the Fallbrook High School Baseball Club, North County Coastal Elite, and various local soccer teams.